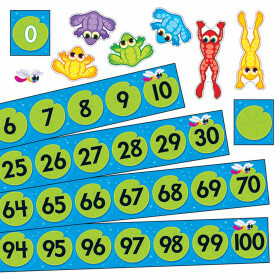 Create a colorful math curriculum display with the 36-piece School Pop Shapes and Solids bulletin board set. 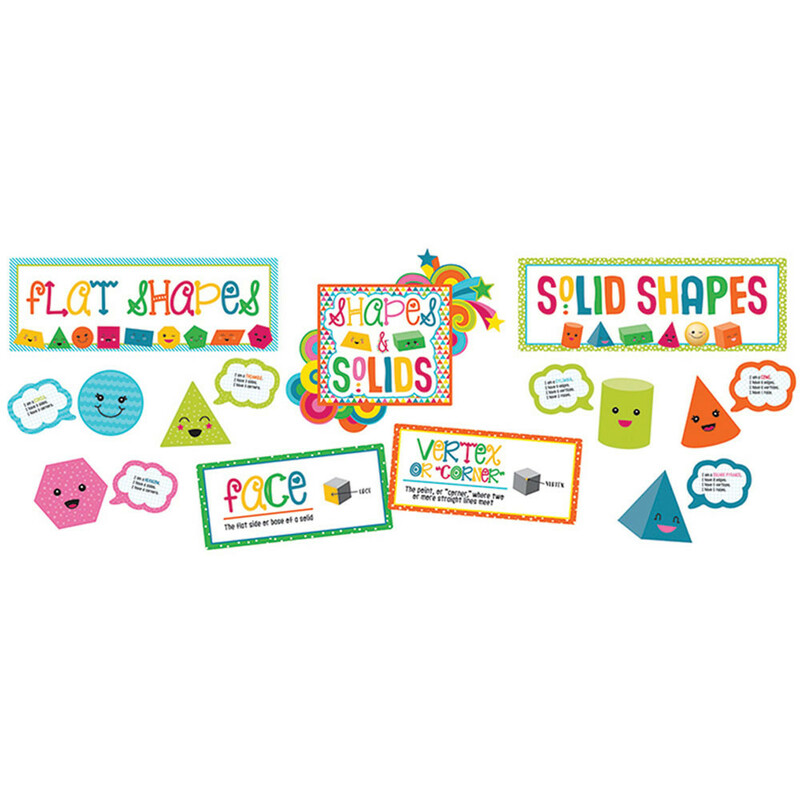 This set includes 9 flat shapes and 6 solids enhanced with bright colors and smiling faces, making it fun for students to learn about shapes, solids, and their attributes. Looking for something similar? 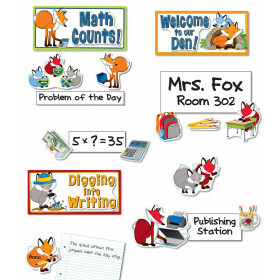 View our Classroom Theme or Bulletin Board Sets sections to find more educational supplies items similar to School Pop Shapes and Solids Bulletin Board Set.